It seems like Google Assistant is coming to everything these days. Starting in speakers, the artificial intelligence-powered assistant has made its way from everything to soundbars to an upcoming smart display. 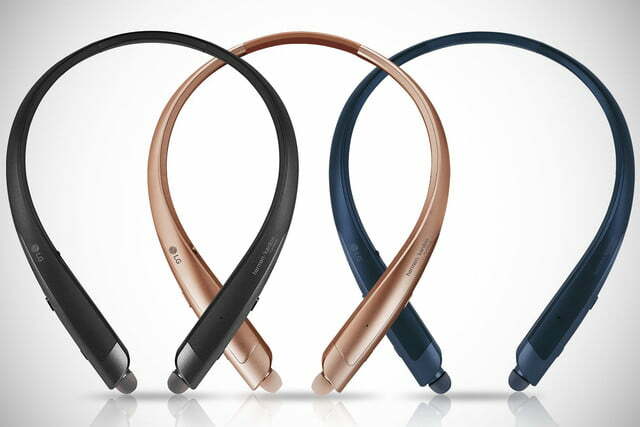 Now it’s coming to LG’s Tone series of wearable audio products in the new LG Tone Platinum SE. The company is also offering another new product, the LG Tone Ultra SE. Both the Tone Platinum SE and Tone Ultra SE feature an around-the-neck design that keeps the weight off your ears, with earbuds that extend from the main body up to your ears. While the Tone Platinum SE keeps the standard earbuds design the Tone series is known for, the Tone Ultra SE features a mono speaker in addition to the earbuds, letting you effectively use it as a Bluetooth speaker, albeit one that probably doesn’t sound huge. This does let you hear ambient sounds around you, which can be handy if you’re out on a run. The LG Tone Platinum SE earbuds are the first model in the Tone series to offer Google Assistant integration, as well as real-time translation with Google Translate functionality built-in. A dedicated Google Assistant button lets you activate the assistant without having to say “Hey Google.” LG says this is especially handy when using Google Translate, as communicating in another language becomes easier without the need for a trigger phrase. This model features a combination of dynamic and balanced armature drivers, which LG says makes for clear highs and robust bass. 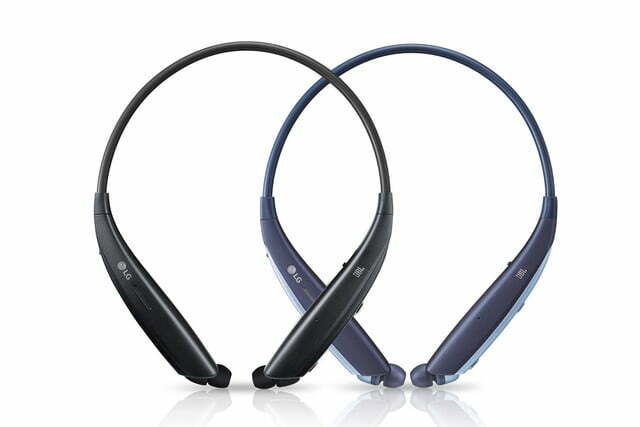 Both new models feature dual MEMS microphones for excellent call quality, as well as support for the Talk & Tone app. The Tone Platinum SE comes in black, blue, and gold color varieties, while the Tone Ultra SE comes in black and blue options. LG has yet to announce pricing or availability for either of the new products in the Tone series, but they will be on display at the company’s booth at IFA in Berlin, which runs from August 31 to September 5. If the around-the-neck form factor doesn’t work for you, take a look at our list of the best earbuds to find something that might suit you better.